Welcome to the beauty supplies group of SmartGuy.com. Feel free to interact with other professionals from across the world. You can find professionals, find deals on services, find professionals who might barter, or simple post questions, comments, or suggestions. 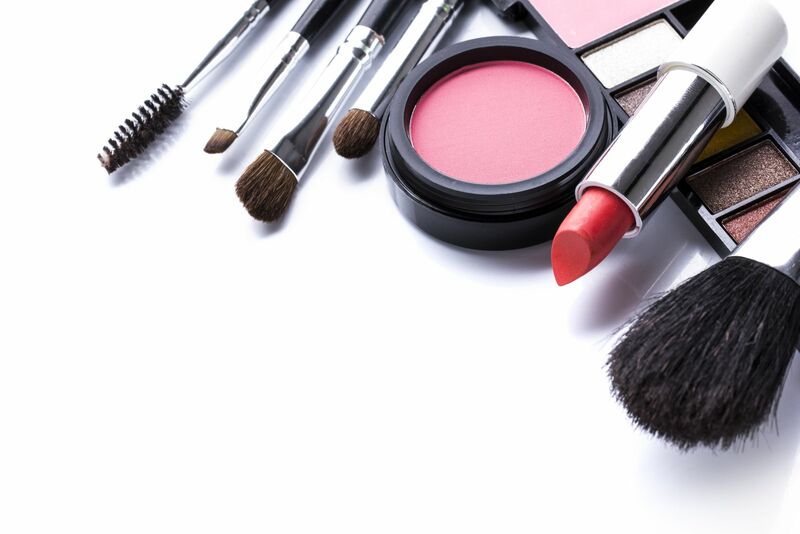 Beauty products, or cosmetics, are substances or products used to enhance or alter the appearance or fragrance of the body. Many beauty products are designed for use of applying to the face and hair.